In January, we released a new report, “It’s About Time: Parents Who Work Nonstandard Hours Face Child Care Challenges,” where we highlighted the need for and the obstacles in accommodating nonstandard hours child care. We also highlighted groups who are doing it right! Here is one child care provider’s journey to provide nonstandard hours care in her community. 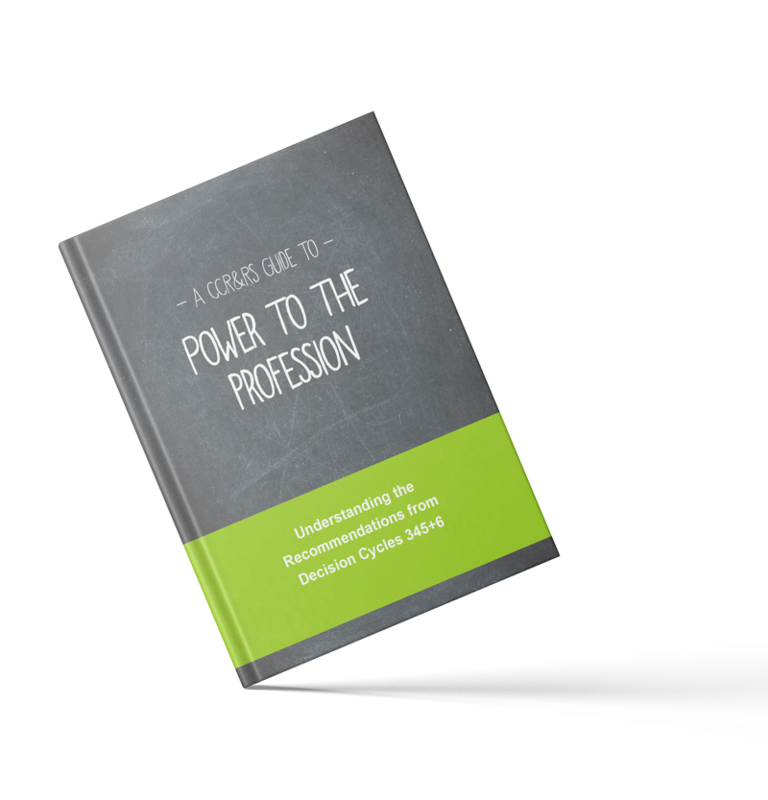 The Power to the Profession task force recently released the Decision Cycles 345 + 6 draft document. See a high-level overview of the decision cycles by downloading our fourth e-book in our Power to the Profession series: Understanding the Recommendations from Decision Cycles 345 + 6. The goal of these Decision Cycles is to establish the very first unified framework of the early childhood education workforce that defines the professional preparation, responsibilities, scope of practice, specialization, and compensation needed to drive policy, funding, and systems change in our field. This week, we lost a pioneer in early childhood education, Dr. Edward F. Zigler. Dr. Zigler, who founded Yale’s Edward Zigler Center in Child Development and Social Policy, was a strong advocate for children and believed that even the poorest child deserved the best start. Head Start, the small summer program he helped plan, now serves over a million children and families with low incomes every year around the country! Denise is a family child care provider who just enrolled a family who recently immigrated to the United States from El Salvador. Although the family speaks some English, their home language is Spanish and 3-year-old Jorge, their son, communicates solely in Spanish. Jorge has transitioned well into the program and enjoys playing with the other children in the program but struggles to communicate verbally with his English-speaking peers. Denise wants to help Jorge fully participate in the program, but she is unsure how to best support him since she does not speak Spanish. Does this scenario sound familiar? For decades, Child Care Resource and Referral (CCR&R) agencies have prioritized tracking child care supply and demand in order to better serve the children, families and child care providers in their area. 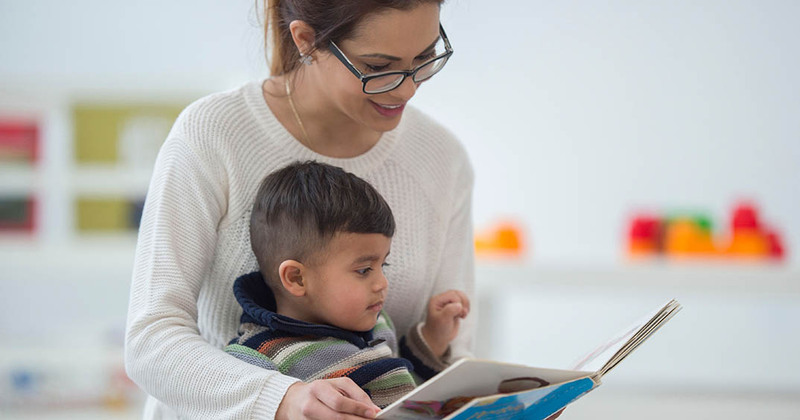 With the reauthorization of the Child Care and Development Block Grant in 2014, states are now required to do this, and CCR&Rs are written into the law as experts in tracking child care supply and demand. For most state agencies or CCR&Rs, this means tracking the number of licensed child care spaces for children available at licensed child care providers. But, in recent times we’ve seen challenges with only being able to track the total number of children in a program, not the number of child care spaces by age group.